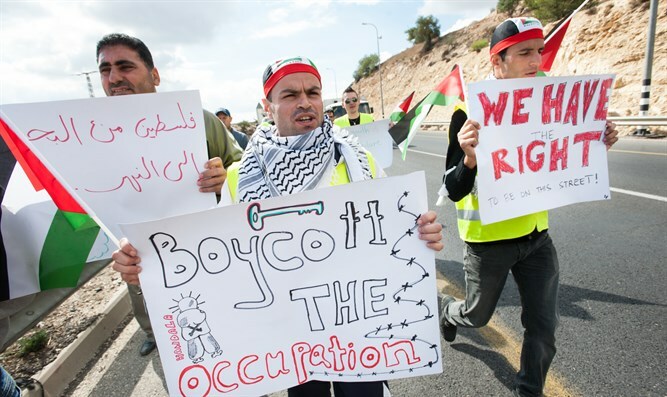 The American Civil Liberties Union on Wednesday announced that it is suing the state of Texas over a 2017 law prohibiting government contractors from engaging in boycotts of Israel, which is says is an unwarranted violation of Americans’ right to free speech. Signed into law by Texas Gov. Greg Abbott last May, the bill was the 20th measure enacted on a state level meant to counter the Boycott, Divestment and Sanctions movement against Israel, or BDS. However, the legal basis of such laws has come under attack and two such bills have thus far been struck down by the courts. In September, a judge in Arizona ruled that “a restriction of one’s ability to participate in collective calls to oppose Israel unquestionably burdens the protected expression of companies wishing to engage in such a boycott.” In January a federal judge halted the enforcement of a similar measure in Kansas. The suit against the law was later dismissed after the Kansas legislature narrowed the scope of the legislation, making it apply only to businesses and not individuals, and made it apply only to contracts higher than $100,000. Supporters of such laws have said they are necessary to prevent what the Anti-Defamation League has described as the BDS movement’s “demonization and delegitimization of Israel.” Defenders also say the laws don’t inhibit free speech, but extend existing civil penalties for complying with boycott requests from foreign countries.